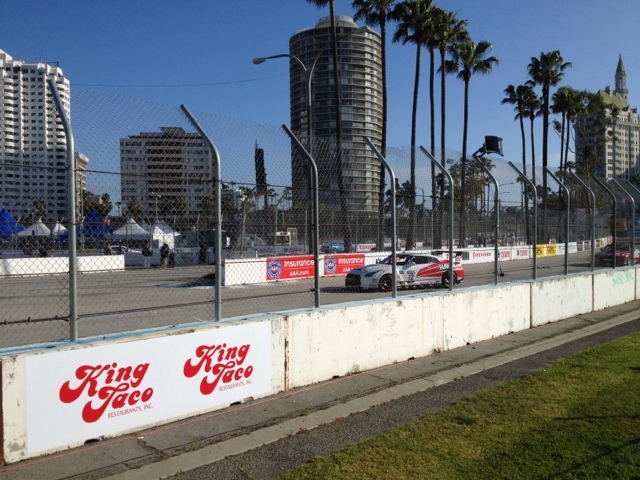 Both the Hawk Performance Nissan GT-Rs made it out for the 8:25 am qualifying session. 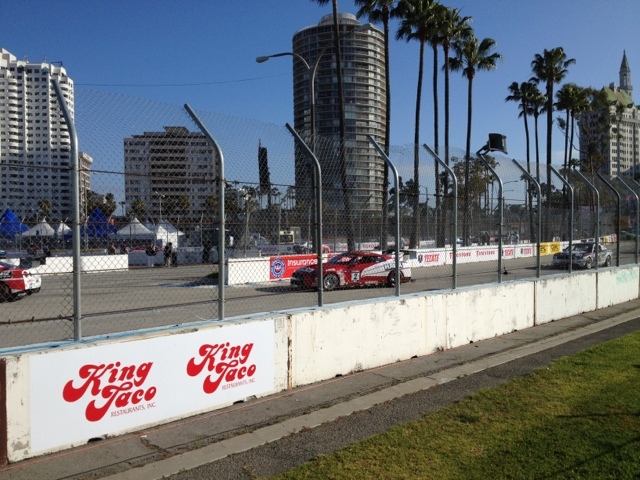 They were a bit off pace, showing some of the teething struggles with a new car and not much testing. 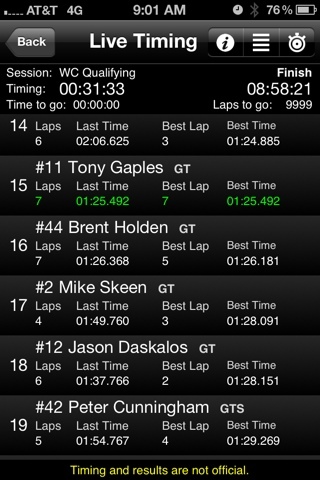 Mike Skeen qualified in the #17 spot with Jason Daskalos in the #18 spot.